In the book of Acts, we see the beginning of a new movement of God that establishes God's Church. 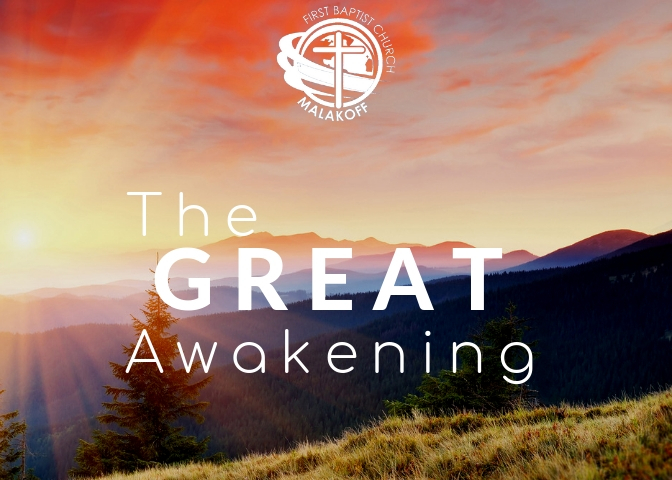 This Great Awakening changed the world of the first disciples of Jesus Christ and will continue to change lives until He returns. Join us as we discover, trace, and experience the powerful movement of God through the formation of the Early Church in the book of Acts.